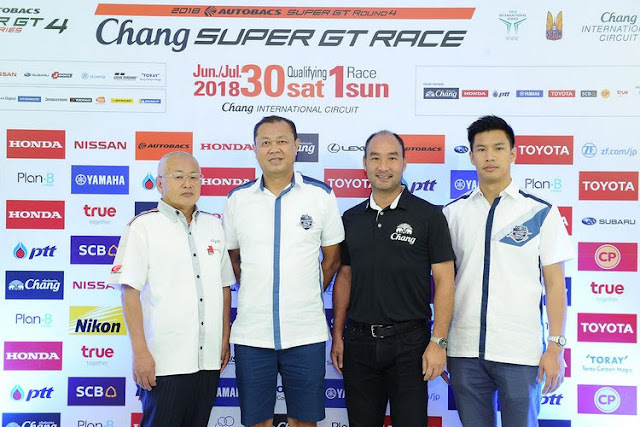 Buriram’s Chang International Circuit is ready for the fourth round of Japan’s renowned motorsport championship, Chang SUPER GT Race 2018, which will be held in Thailand for the fifth time. Arto Panther Team Thailand and Est Cola by AAS are set to pursue the home-race victories. The activity-packed event awaits to impress speed fan with world-class experience from June 30 to July 1, 2018. 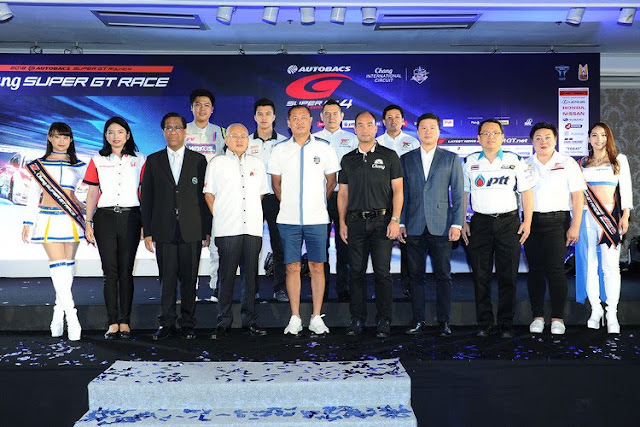 Buriram United International Circuit in collaboration with the Sport Authority of Thailand, the Tourism Authority of Thailand, GTA Co Ltd, the organizer of SUPER GT Race, and the circuit partners including Chang International Co Ltd, PTT PCL, Toyota Motors Thailand and Honda Automobile (Thailand), announced on May 24 to organize the world-class motorsport event Chang Super GT Race 2018, at the Chang International Circuit from June 30 to July 1, 2018. This will be the fifth race ever organized in Buriram. The Chang International Circuit in Buriram hosted the Super GT for the first time in October 2014 and received an overwhelming response from Thai speed fans. 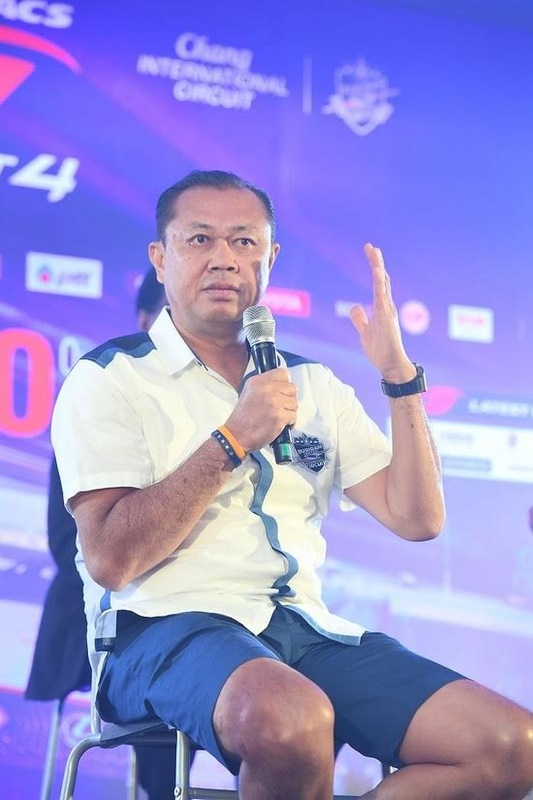 The race has been held in Buriram for four consecutive years with audience attendance topping the overall tournament. 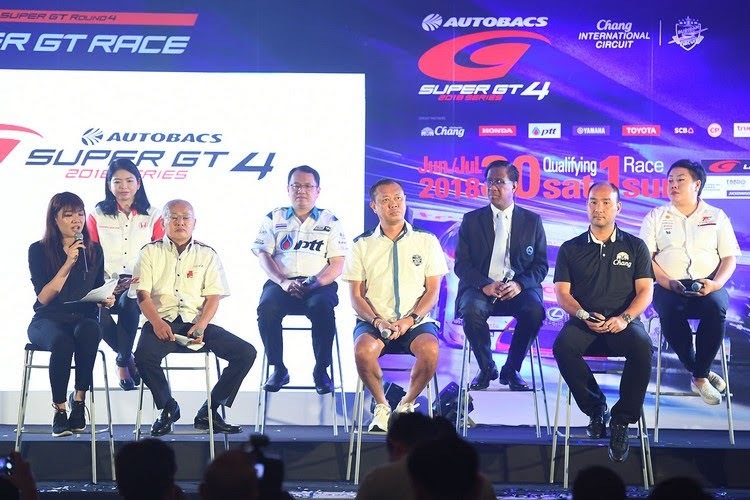 In 2018, the race in Thailand is announced the fourth race of the Super GT Race 2018 season. “Today, Thailand has proved to the world that its potential in motorsports is constantly increasing. 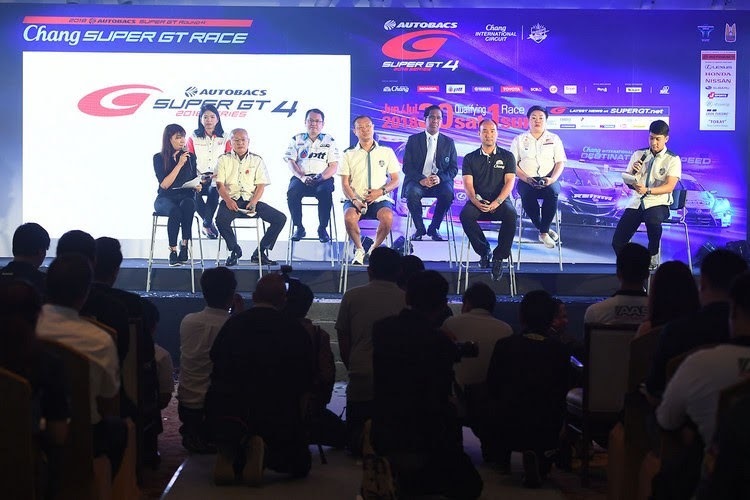 We have “Arto Panther Team Thailand” to race in the Super GT for two seasons straight. This shows that Thais are capable of running teams in the world-class race, and they are set to bring fame to the country here in Buriram. In addition, we have “Est Cola by AAS Motorsport team” which qualified with the wildcard to race in front of the Thai fans as well. I truly hope we will be able to celebrate together at the Chang International Circuit.” He added. The Super GT is one of the world’s top motorsport events with more than 100 million followers globally. The program is prominent as a race that bring together racing cars packed with advanced technology including Lexus LC500, Honda NSX-GT, and Nissan GT-R in the GT500 Class, and several Toyota, Subaru, Lexus, Nissan, Lotus, Mercedes, BMW, Audi and Porsche supercars, as well as the Lamborghini Huracan and Bentley Continental in the GT300 Class. The event is welcoming racers from around the world including Thai racers such as Nattavude Charoensukhawatana and Nattapong Horthongkam who will be representing the Arto Panther Team Thailand, and Kantatee Kusiri and Maxim Jules who will race for the Est Cola by AAS Motorsport team. “For those who have a passion in motorsports, the Chang Super GT Race is something you cannot miss. 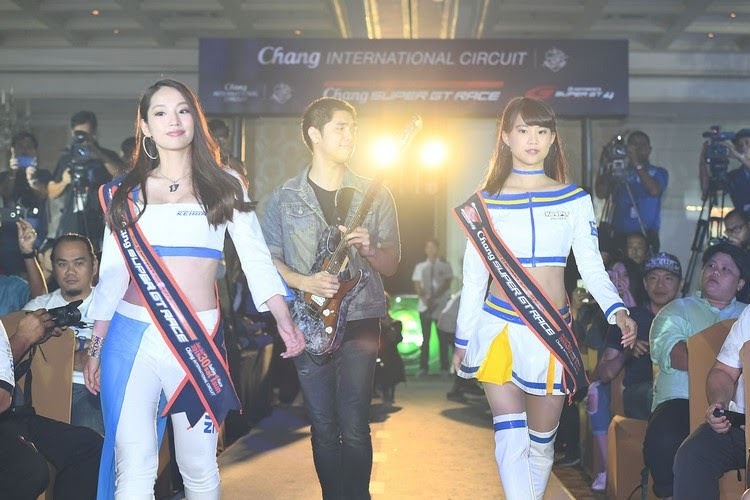 The excitement-filled event will be taking place at the Chang International Circuit, along with activities and booths where you can shop for motorsport items,” ended Tanaisiri. Fans can also enjoy the Thailand Shopping & Dining Paradise 2018 activity around the Buriram Castle park. 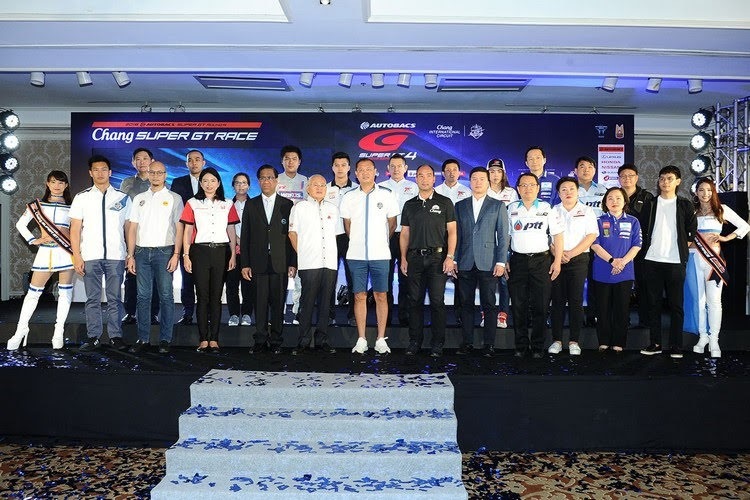 The activity is presented by the Tourism Authority of Thailand and its partners including Thailand’s top shopping centers, airlines, banks and tourism business operators to welcome Thai and international tourists during the race week. The tickets to the latest season of Super GT in Thailand is now available for purchase at 7-11’s Counter Services and www.allticket.com. 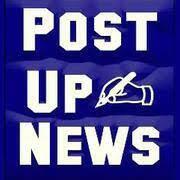 Discounts from our official sponsors are also available. The 25% discount for Grand Stand and the 50% discount for Side Stand can be obtained by showing products of Chang, keys of Honda motorcycles, PTT Blue card, keys of Yamaha motorcycles and Toyota cars. The discounts are also offered to those who purchase the tickets via SCB credit and debit cards (when purchase ticket online), show any of CP’s food products, True Black Card, True Red Card and any True Vision receipts.